Oriflame recently organised a super pampering session for the bloggers in Mumbai.Right from foot spa , groovy music, thirst quenchers, spicy bites and a stand-up comedy they kept us totally glued with their magic! Relaxing Foot SPA by Four fountains SPA at Oriflame Party! 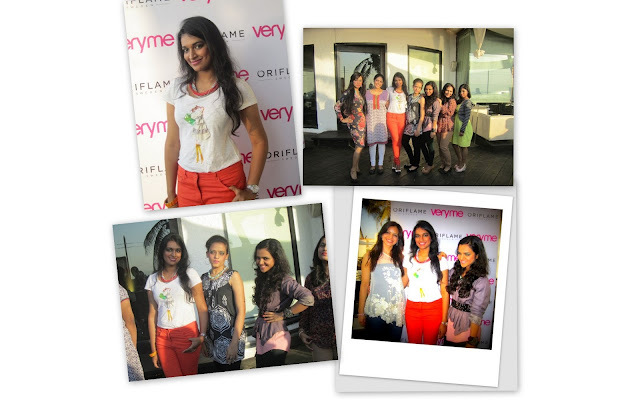 Oriflame has been a favorite with so many women across the globe.It is one brand which has created life-long customers with effective skin products over the years. 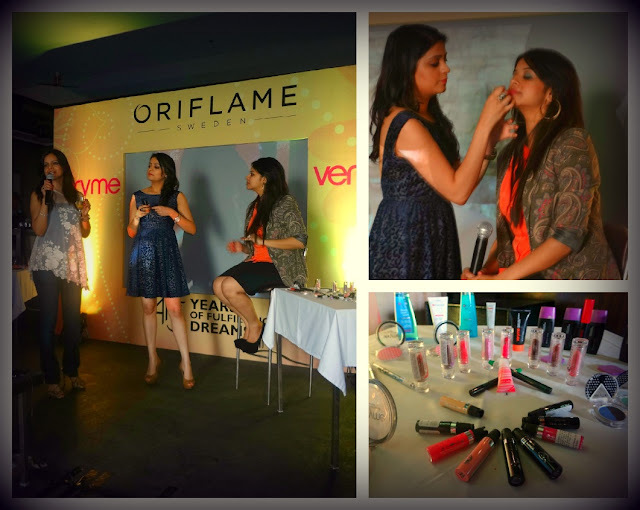 Luckily for me, it was the first time I got a chance to explore their Make-up line known as VERY ME. It is a fun brand created speacially for the younger crowd.However, this also applies for the young at heart. You can explore the entire collection on their website. This is one magic wand.I have never tried foundations – yes never, as I have an oily acne-prone skin which is constantly under my dermatologists scanner. 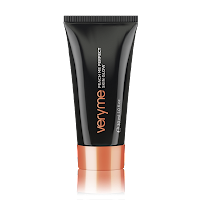 Very me is not a typical foundation .It is a light blendable tinted moisturiser that instantly gives your skin a glow without being powdery.You have to try this to believe it! Infact i would be publishing my pictures wearing this wonder product soon! This is the perfect little thing for beginners.The colors are so pretty it looks like a natural flush. Use the oriflame blush brush for application.Carry this eeny-weeny piece of beauty in your purse wherever you go so you are party ready ! 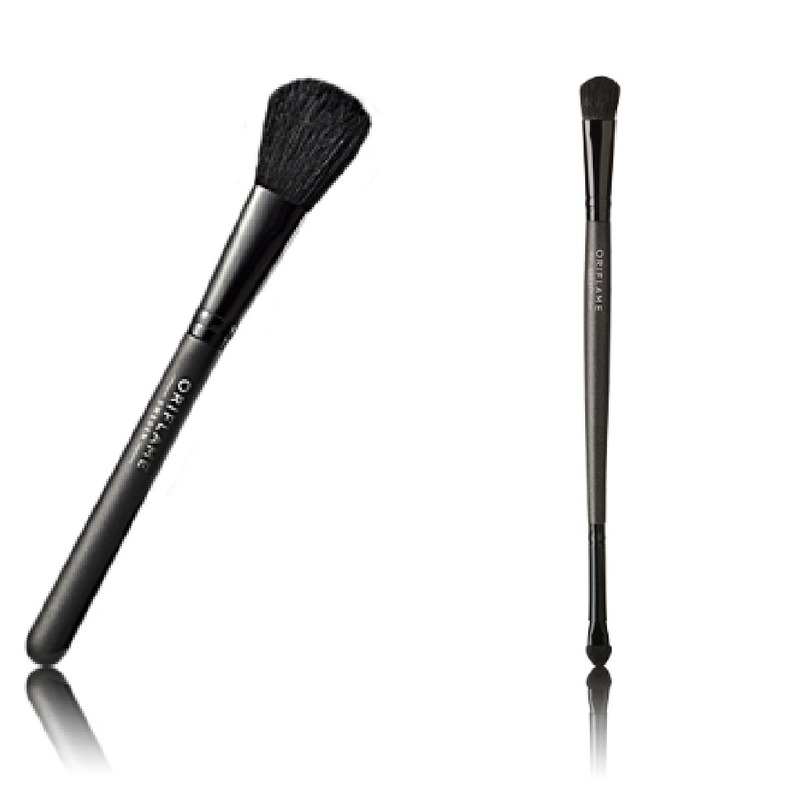 I would like to make a special mention of their brushes which are so amazingly perfect for applying make-up. 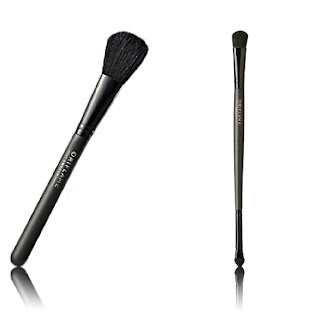 Made from natural hair , these brushes make blending and application fun! 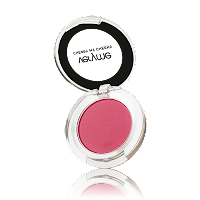 Priced reasonably for every girl's pocket they are not purse friendly but are good for storing in your home make-up kit. 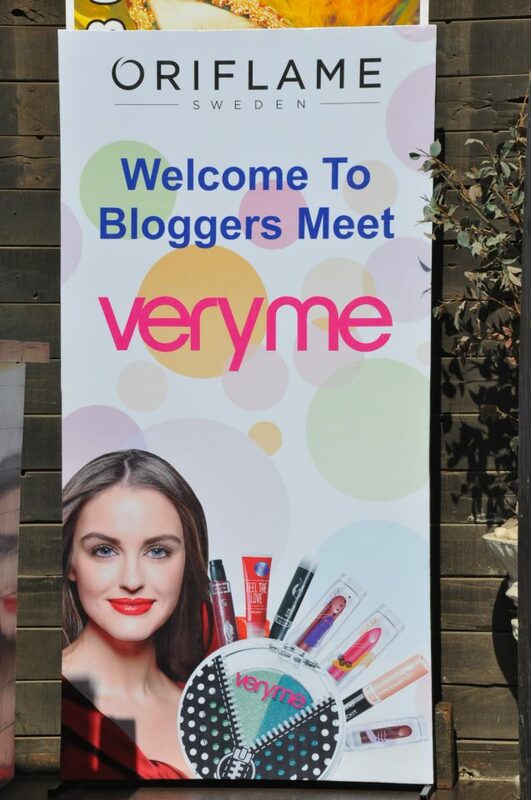 So hit the next door oriflame consultant and grab your very me goodies now and tell us what you got!